Our practice can provide a wide range of dental services for your children. Our flexibility in our services saves you time and keeps your total dental care within one practice. Our emphasis is on total preventive care for our patients. 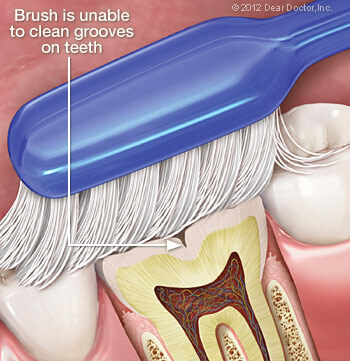 Annually, you should schedule a routine dental cleaning. During this visit, one of our dental hygienists will remove plaque from your teeth, especially from places where your brush can’t reach, such as underneath the gumline and in-between teeth. We will then clean your teeth and apply fluoride to help protect your teeth once you leave the office. If you are due for your annual teeth cleaning, please call our dental office in Frankfort, Illinois to schedule an appointment. We service New Lenox, Mokena, Homer Glen, Tinley Park, and neighboring areas! 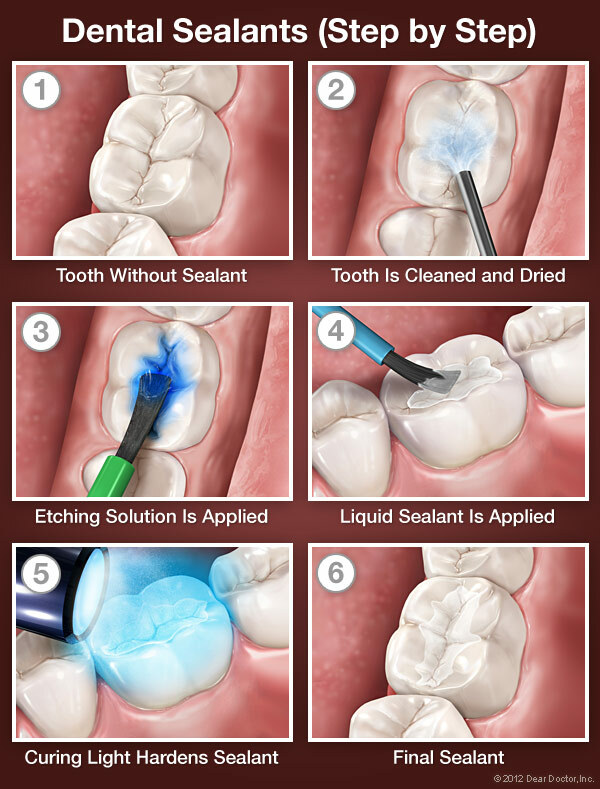 The concept of a “filling” is replacing and restoring your tooth structure that is damaged due to decay or fracture with a material. We will replace old, broken-down amalgam/metal fillings that contain traces of mercury with white fillings (composites) to restore your smile and teeth to a more natural look and feel. 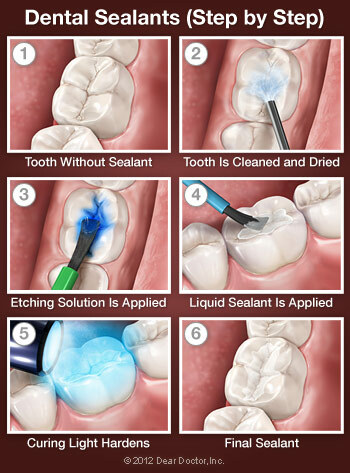 A cavity filling will do the trick to fix your teeth cavities. We also offer one of the latest technological advances in dentistry with digital radiography, also known as digital X-rays. A wireless sensor is placed in the mouth, and a computer generates an image in 30 seconds as opposed to the general 4-6 minute wait time for images taken on dental film. These X-rays can also be enhanced on the computer and enlarged. Did you know that half of the cavities found in your teeth could go undetected by current diagnostic techniques? However, our office now offers a new diagnostic method that can more accurately define teeth cavities, even cavities in baby teeth. We offer a unique service that can detect an oral cavity at the earliest stage. The Laser Caries Detector is over 90 percent accurate in detecting even the smallest lesions that don’t even appear on X-rays! Early detection enables us to better preserve and protect your teeth. The Laser Caries Detector boasts a high patient acceptance and satisfaction with its quick, simple and painless nature when detecting a tooth cavity.